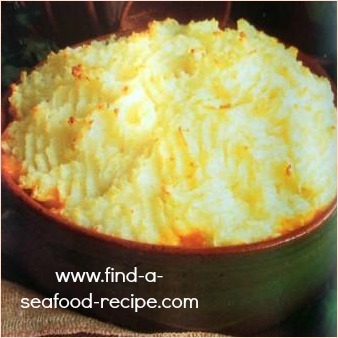 This fish pie recipe is fabulous - you'll see that it's got vegetables in it too - with the extended cooking time of 40 minutes, you can start this off cooking, prepare any extra veg and get the kitchen tidy so that you just have your cooking and serving pots to wash up! You could add a few ounces of defrosted shrimp (prawns) if you like. 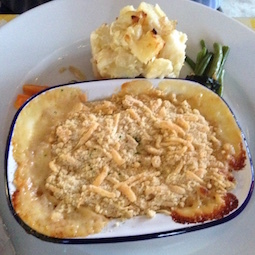 It's bound together in a white sauce The topping is a savoury crumble and I would serve this with some creamed potatoes (mash) and vegetables - alternatively, a baked (jacket) potato would go equally well as there is over a pound of vegetables in the pie already. 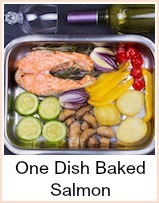 You can make it in one large dish or individual dishes, as I have here. The sauce may overflow (it did here lol) but that's life. Heat the oil in a pan and fry the onion and carrot for about 5 minutes. Take the stalks from the broccoli, slice them thinly and add these and the mushrooms to the pan. Fry gently for a further 5 minutes. Stir in the flour and cook for about 1 minute - stirring constantly. Then slowly add the milk, mixing well as you go. Add the broccoli florets and cook gently for about 5 minutes. 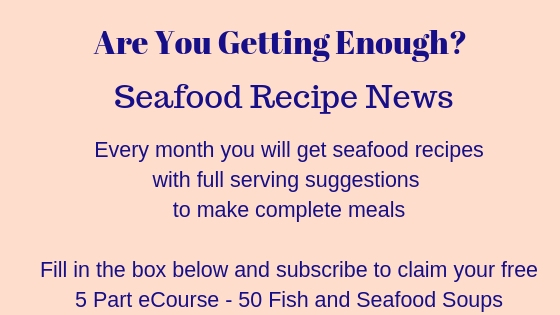 Put the fish into a pie dish and pour over the sauce - mix together. I like to leave the fish and sauce to cool a little so it sets slightly and makes spreading the topping easier. You don't have to though - it's my personal choice. Then make your topping - rub the fat into the flour until the mixture resembles fine breadrumbs. Stir the cheese into the flour mixture and use it to cover the fish in sauce - at this point, I will often drizzle a little olive oil over the topping - just put your thumb over the neck of the bottle and shake. I mean the bottle of course, not you! Bake in the oven for about 40 minutes - serve hot. 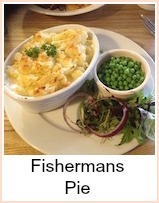 There's a lot of ingredients in this tasty fish pie recipe, but it's well worth the effort.